Bottled at 84 proof, this wonderful handmade agave spirit is a bit easier to enjoy than some of its rougher Mezcal competitors. It possesses an appealing floral aroma, with a nearly sweet taste. 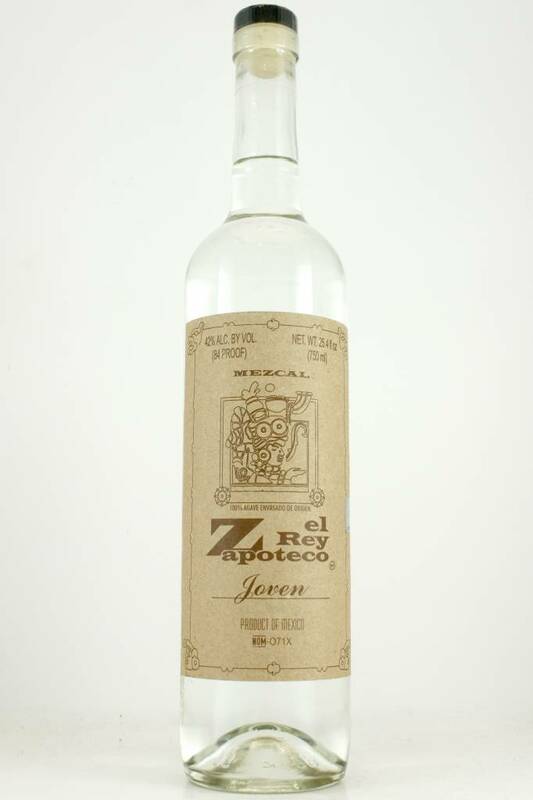 The characteristic Mezcal smokiness is not as aggressive as some, more underneath the flavor, and appearing in the finish. A delightful luxury Mezcal.